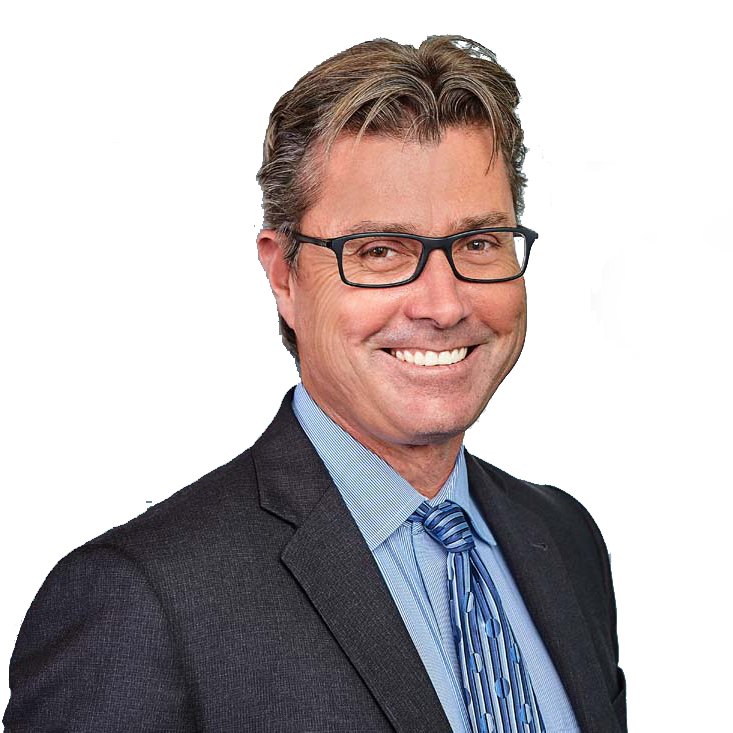 Anthony T. Case (“Tony”) is a partner at Farmer Case & Fedor in San Diego, California, specializing in construction defect, premises liability, automobile liability, real estate errors and omissions, construction defect, landlord/tenant, environmental and business torts. In 1998, Tony took the Nevada bar and established a branch of the firm in Las Vegas. Tony was born in Bogotá, Colombia, and raised in Paraguay, Mexico, Spain and the San Diego area. Tony traveled extensively in his youth with his parents, who were Spanish Literature Professors. Spanish was his first language. In 1974, he attended Colegio Alamán in Madrid, Spain, and has since traveled abroad on many occasions. Tony is a 1987 graduate of the University of California San Diego, where he majored in Economics. He then attended law school at the University of San Diego School of Law, where his successes in Moot Court Competition led him to become a Moot Court Board Member in his third year of law school. 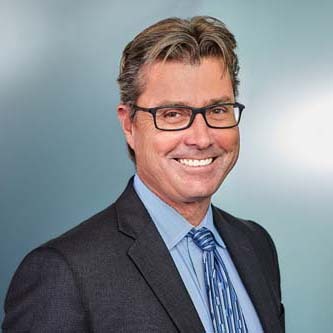 Over the last 26 years, Tony has successfully tried over 26 judge and jury cases in California and Nevada to conclusion, involving a variety of litigation areas, including automobile liability, premises liability, medical malpractice, insurance bad faith and plaintiff insurance subrogation. Tony has also been involved in many partially tried construction defect cases, including one Nevada trial which lasted three weeks before settling. Tony has been active in providing seminars to the insurance industry, including topics related to litigation, insurance regulations, liens, minor’s compromise petitions and wrongful death. Tony married his wife, Beth, in June, 1988. They have five children, son Taylor, age 28; daughter Laynie, age 26; sons Dalton, age 23 and Griffen, age 20; along with daughter Holland, age 9. 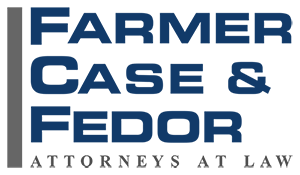 Let the team at Farmer Case & Fedor help you solve your legal problems. © 2017 Farmer Case & Fedor, LLP. All Rights Reserved.